Destroys Algae Growth, Prevents Barnacles. 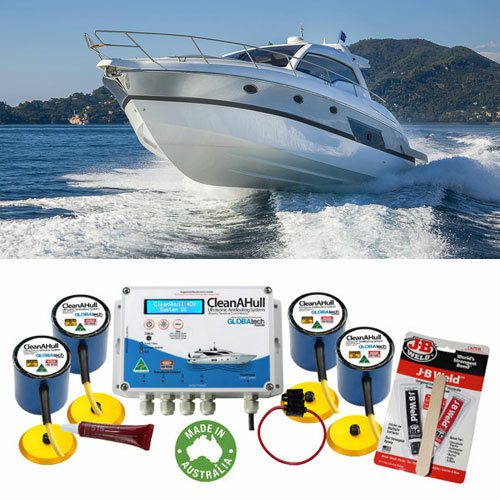 CleanAHull Advanced Ultrasonic Antifouling System provides a cost effective and environmentally friendly anti-fouling solution for the marine industry. The Ultrasound energy is used to destroy algae and bacteria while the microscopic cavitation bubbles formed at the surface also provide a “scrubbing” effect maintaining a clean hull. 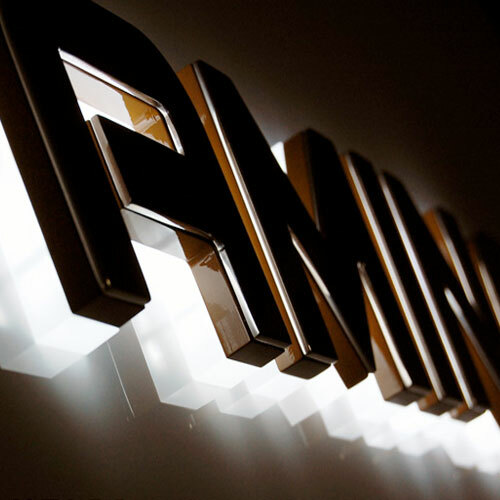 Upgrade to Lithium Batteries and SME will buy back your old batteries at an agreed rate. 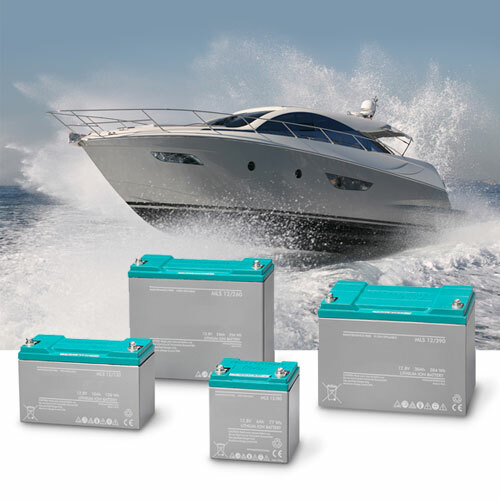 Sydney Marine Electrical is the industry leader when it comes to Lithium ION marine batteries. 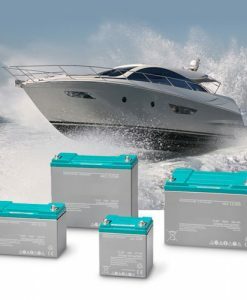 Twice as long lasting, lighter and far superior than regular marine batteries… with zero maintenance you will save money. The Docking Master is the most advanced wireless remote control docking unit in the market today. 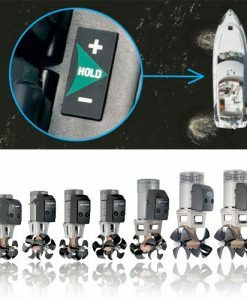 It facilitates a full range of movement while you are anywhere in your boat. 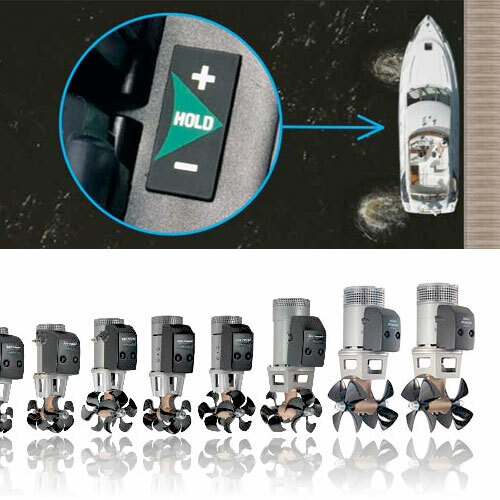 With this small “Wireless Remote Control”, now the captain can be down on the deck while the yacht is approaching and leaving the dock, expanding his vision, awareness and simplifying the docking procedure. 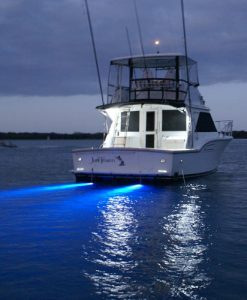 Sydney Marine Electrical custom fits all combinations of thruster packages. Ranging between. DC to hydraulic to Jet thrusters. From fixed thrusters to retractable thrusters. 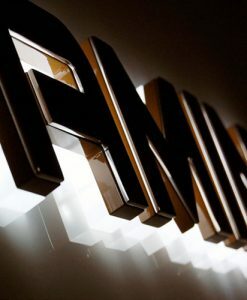 We install from beginning to end including design- fit out- testing and quality assurance. 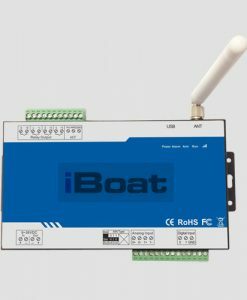 Control and monitor your boats systems remotely including alarms, water leakage, batteries, refrigeration, intruders, temperature and more. Just about any item on-board can be customised and then activated from your smart phone. 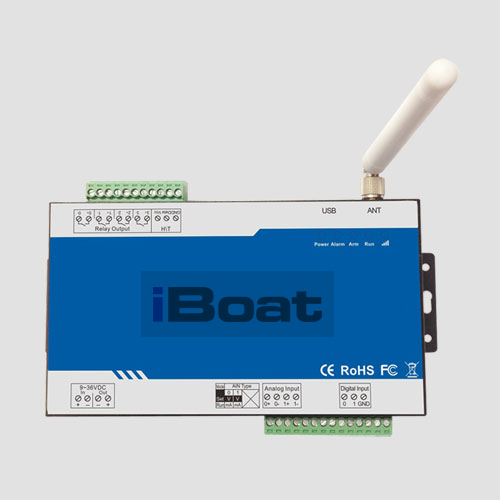 i-Boat suits all vessels and has a voltage range from 9-32 volts DC. 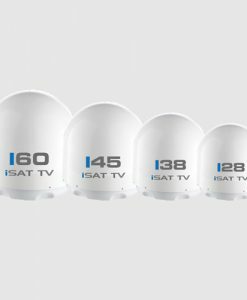 The iSAT TV range is the new benchmark in Australia and New Zealand for satellite TV. 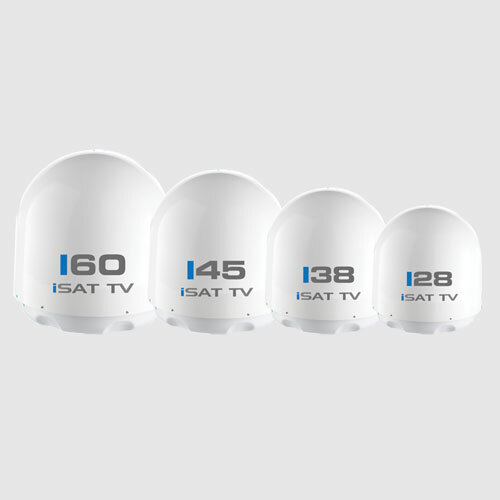 The range of iSAT TV domes can be custom fitted to any recreational or commercial vessel. iSAT TV comes with a WIFI programmable antenna control unit, each unit can have an auto skewed LNB or fixed LNB. The dome’s use an Australian certified LNB. 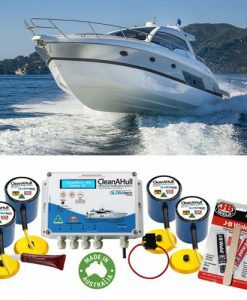 All of our featured and listed products can be purchased and fitted by Sydney Marine Electrical. 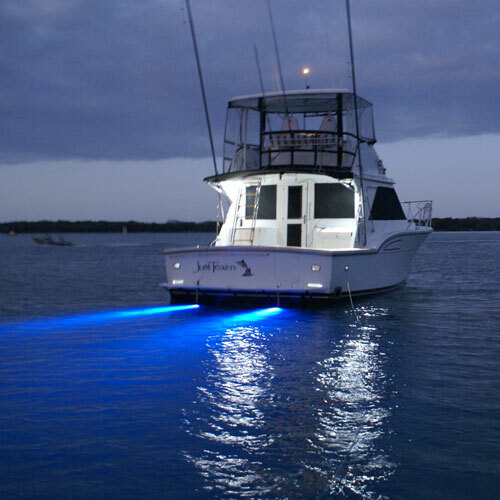 We can supply and fit some of the most cutting-edge marine products on the market today. Our range includes products from some of the best marine brands from around the world. Contact us for a free no-obligation quote on any of our products and services.